Former Citizen TV Swahili anchor Salim Swaleh has spoken out about being allegedly fired by the Royal Media Services over bribery allegations. Salim has said that he was not fired from the station but resigned citing personal reasons. He denied the bribery allegations saying that he is an honest journalist who makes makes an honest living and cannot subscribe to bribery. “Yes, it is true I left Citizen TV a week ago. I resigned for personal reasons not because of what I am reading online. My salary and the little I get from my businesses is enough money for me. I am professional journalist who has worked with international media entities,” Swaleh said in an interview. 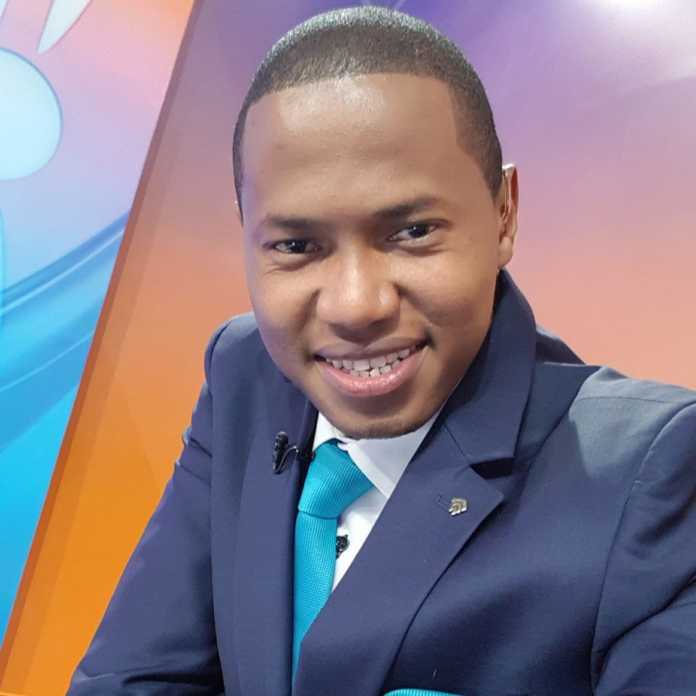 The seasoned journalist is moving to NTV after his short lived stint at Citizen TV. Salim had been accused of recording Interior Principal Secretary Karanja Kibicho, after which the recording was allegedly given to Nairobi Governor Mike Sonko.